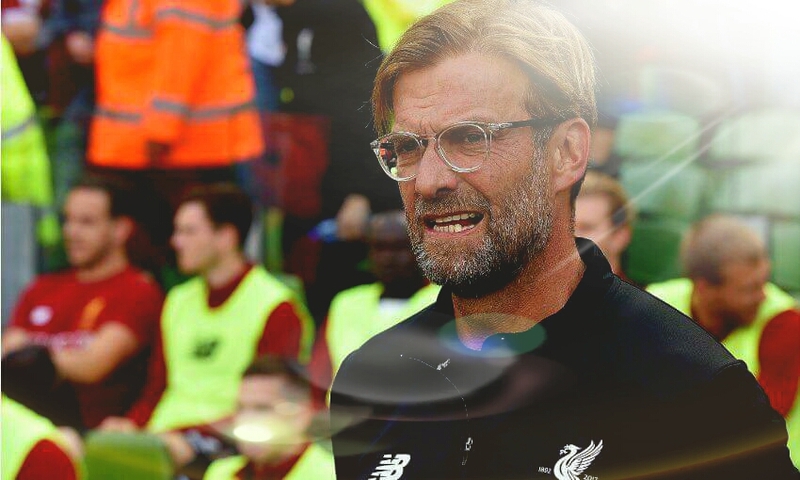 Home Unlabelled Liverpool FC weeks round up! Liverpool FC weeks round up! Ex Liverpool target Julian Draxler has been told by PSG that he is not in manager's future plans. German attacker could be available for around 25 to 45 million pounds.